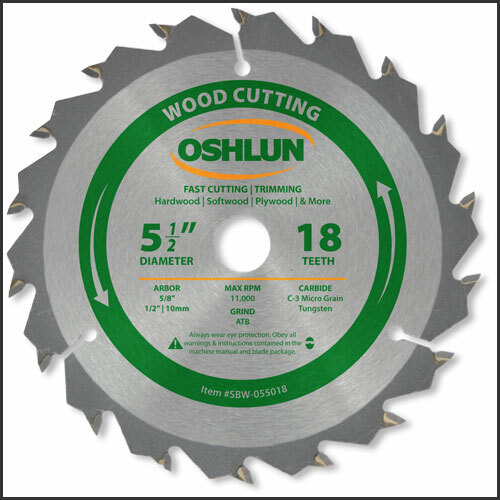 Our fast cutting and trimming blades have been designed to quickly cut all types of hardwood, softwood, and plywood with select portable saws. 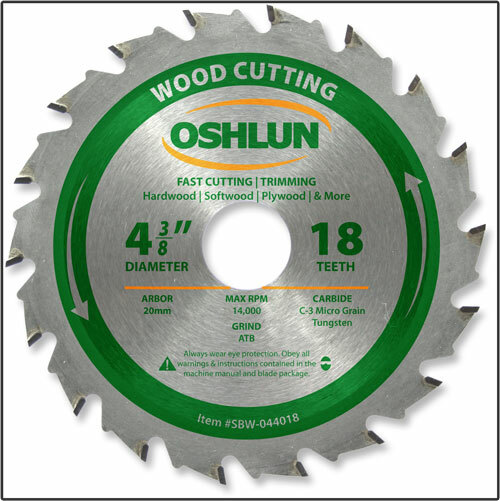 They feature an anti-kickback tooth design and precision ground micro grain carbide tips. 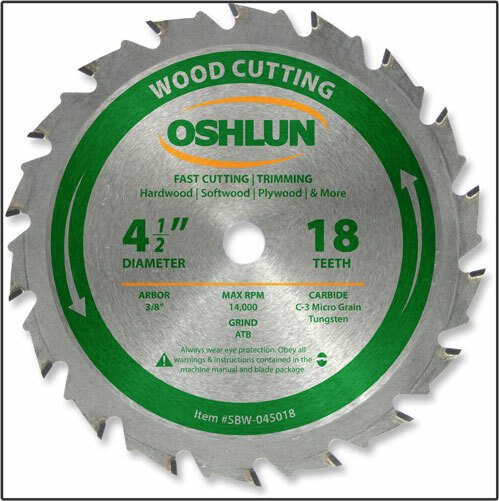 The super thin kerf and aggressive hook angle allow for faster, easier cutting and extended battery life with cordless machines.